Venues — HNL Photobooth Co.
With its excellent ocean views, spacious ballrooms, the Hale Koa Hotel will provide the perfect backdrop for your wedding. Not only is the venue beautiful, but they also provide excellent services to guests, making sure everyone has a great experience. 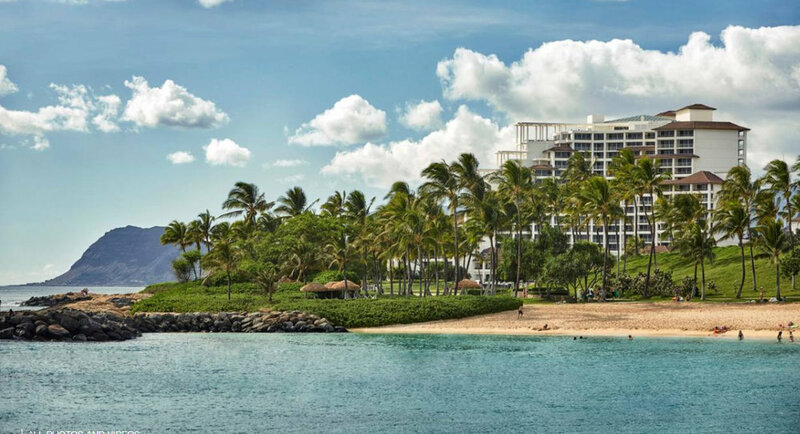 Halekulani doesn't only boast of their beautiful scenery and excellent amenities. 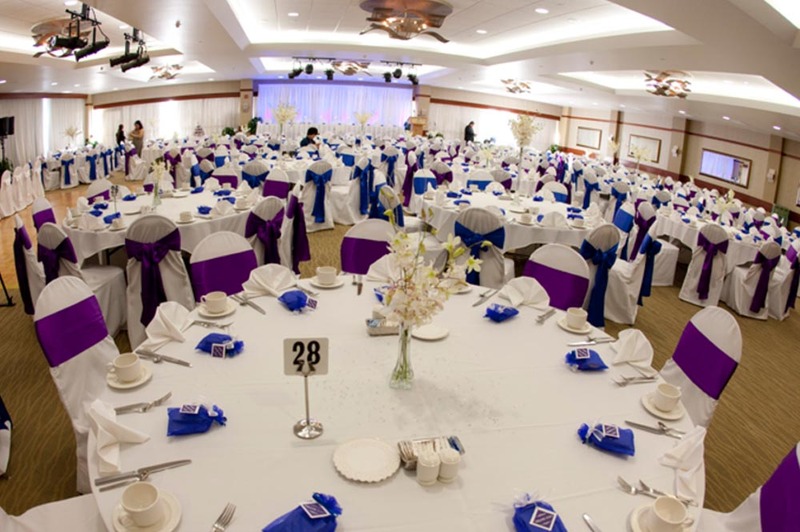 They provide excellent service and will go above and beyond to make sure your wedding is an unforgettable success. The estate's scenery and grounds immediately provides a romantic mood that makes it a favorite for rustic brides. They are sure to provide a very comfortable and relaxed setting for your guests, and a beautiful place to hold your big day. Offering delicious dining and spectacular view of Waikiki beach from the 21st floor, the Coconut Club is a favorite and is guaranteed to set an intimate, romantic mood to your wedding or event. 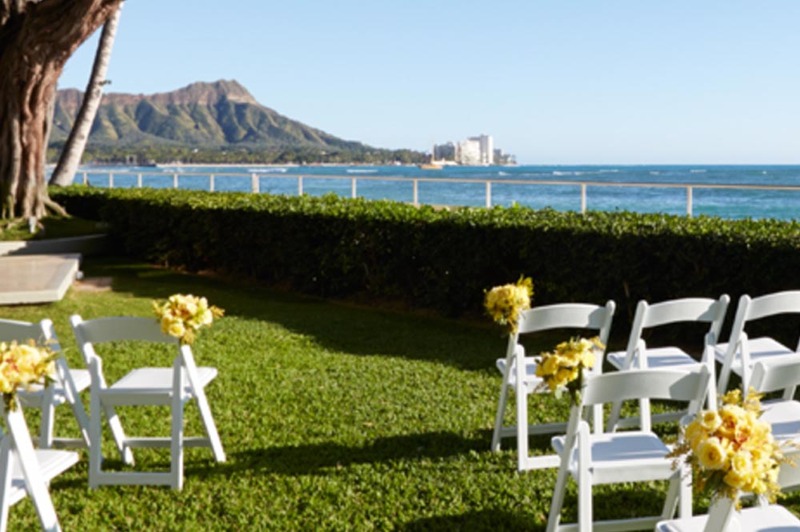 Standing right beside a gorgeous backdrop and on beautiful grounds, Four Seasons Resort Oahu is the perfect choice if you want to add a touch of elegance to your wedding and make it picture perfect. Not only is the venue beautiful, your guests are sure to have a stellar experience with world class service provided by their staff.